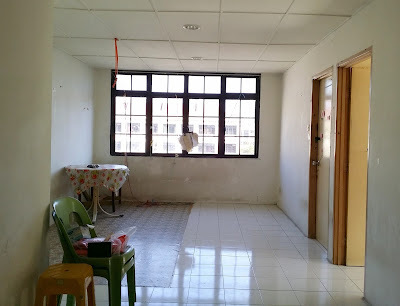 A must buy apartment unit located at MJC Batu Kawa new township. 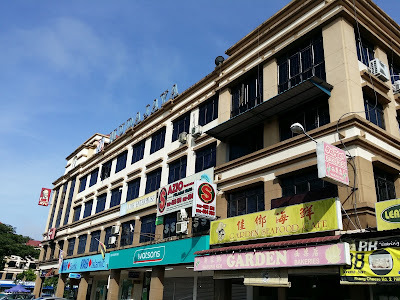 It is located at one of the busiest streets in MJC Batu Kawa, same row with RHB Bank, KFC Restaurant, Watson, H & L Supermarket, Everise and Teck Kong Trading Sdn Bhd. 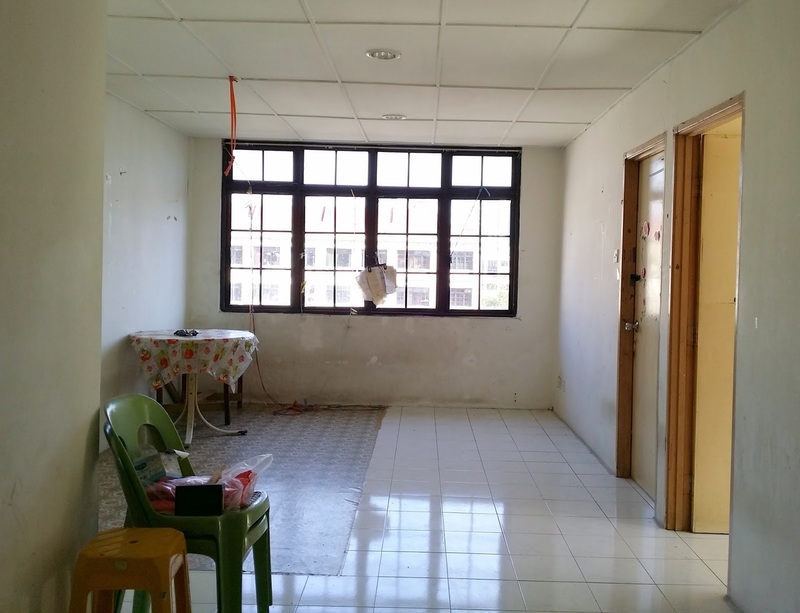 This unit is a corner unit which is very spacious for family to stay. I has 2 bedrooms and 1 bathroom. 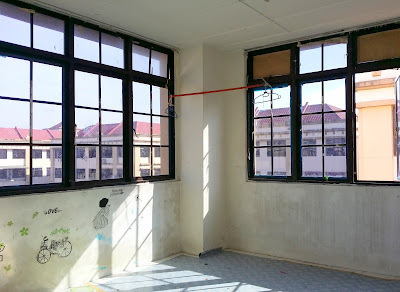 Eevery morning family member will enjoy morning sun light from the kitchen and laundry areas. 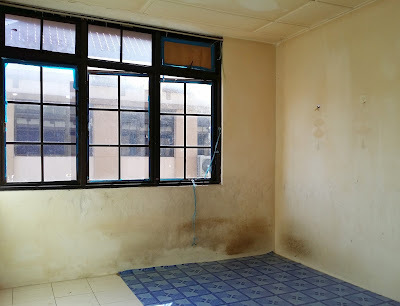 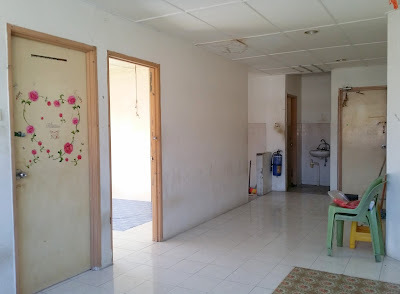 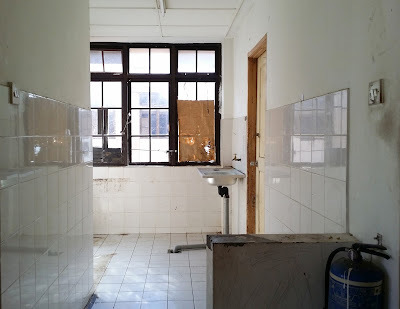 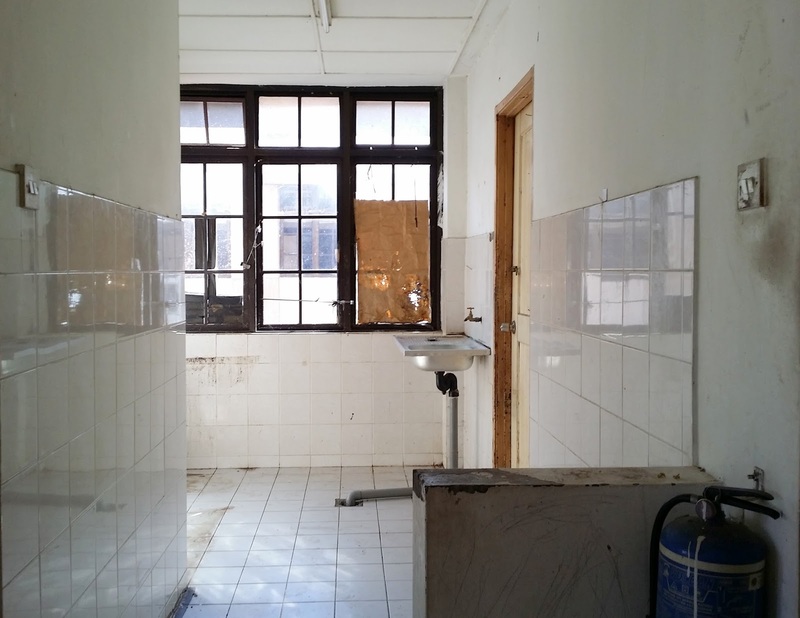 Buyer of this apartment can use it for self staying or rent it out to workers working around MJC Batu Kawa easily. Grab this opportunity to own a very strategic apartment in town with affordable price!